79th Element Sp z o.o. 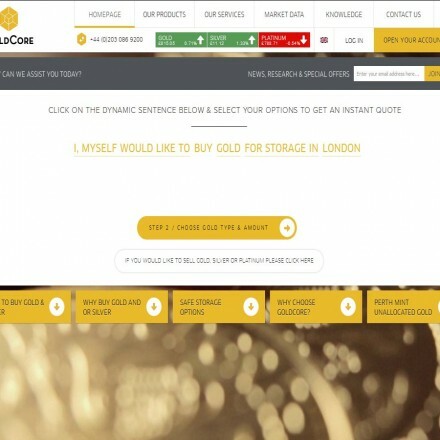 is a well known company located in Central Europe that offers precious metals in form of bullion coins and bars. 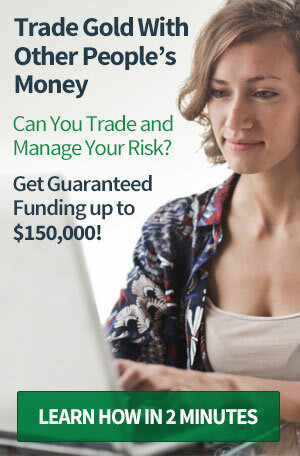 Operating worldwide under the Bullion79.com, an e-commerce platform that lets you buy great investments with euro or even Bitcoins. 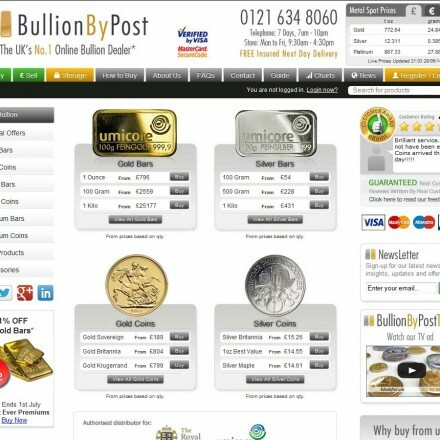 Attractive prices, authentic products and friendly customer service just a click away. When doing business with Bullion 79 - please say you saw them in Bullion.Directory. 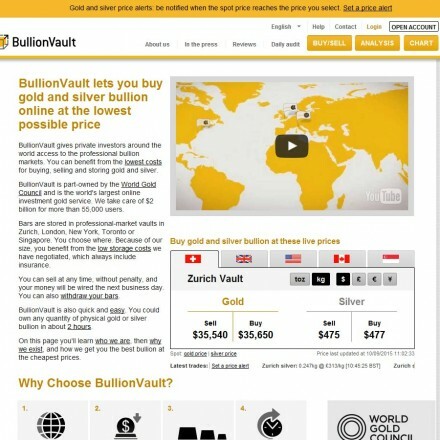 Read or add Bullion 79 reviews and ratings using the "reviews" tab above. 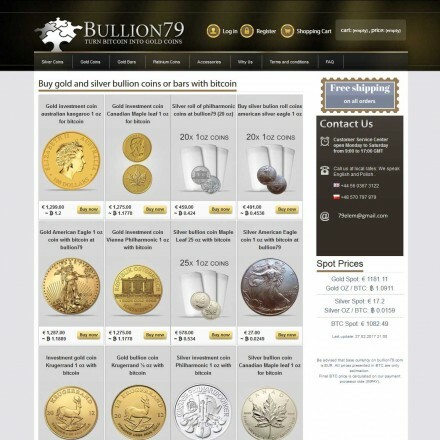 All Bullion 79 details are believed to be correct at the time of listing. Please report errors here.